There are plenty of things to do in Chandler and there are 64 developed parks in this city. They have a commissioned program that is responsible for creating art in public places. They place art in municipal buildings, parks and on street corners in an effort to give the city a modern look. There are museums that have been strategically placed around town and provide artwork to residents. They consist of public and private galleries that have been installed to encourage the appreciation of art. You can visit the Arizona Railway Museum on E. Ryan Road and learn about the history of the rail system. There is the Chandler Museum at the McCullough-Price House which is a large historic house that allows visitors to take a walk back in time. The Exhibition Hall at the Center for the Arts provides visitors with artworks by established and new artists. They have the Vision Kidz Art Program that allows children to play and explore during the day. They teach children how to create art and offer classes. 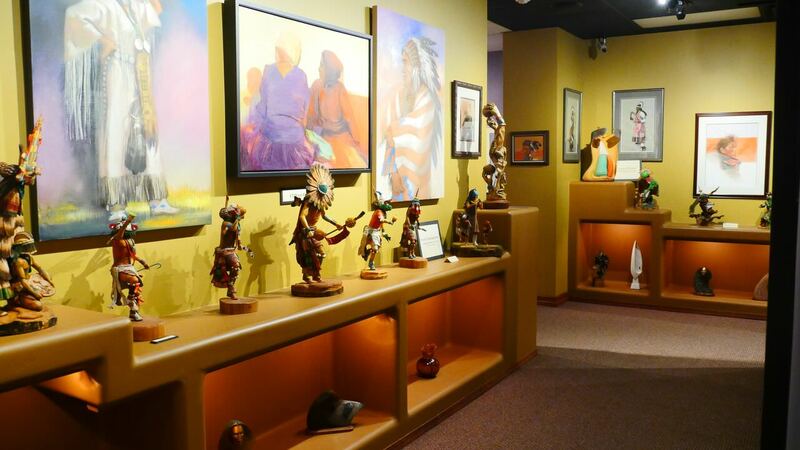 Art lovers can see visual art at the Vision Gallery on East Chicago Street and the Zelma Basha Gallery of Western American and Native American Art Museum where they can see the creations of the local population of this community of local artists. They offer a vast array of park and recreational activities that you and your family can enjoy. You can visit the Arrowhead pool, Desert Oasis Aquatic Center and the Folley pool. You can also go to the Hamilton aquatic center, Mesquite Groves Aquatic center and the Nozomi Aquatic Center as well. These centers are safe and allow you to swim and take in the sun at a low cost. There are many parks to visit and if you have a dog or a birdwatching hobby there is a park for you. You can visit the Paseo Vista Recreation Area which is a dog park during the day and at night. There is Shawnee Park, the Snedigar Sportsplex and Nozomi park that are all available for you and your furry friend. You can visit the Hummingbird Habitat at Desert Breeze Park for bird watching activities. There is also the Chandler Bike Park at Espee Park for BMX/freestyle riding. They have a senior center for seniors that want to stay active and sociable. They have an environmental education center for those that just want a place to hang out and relax. It has wildlife inhabitants that you can learn about and outdoor activities. It has trails and areas for viewing animals as well as picnic activities. There is the Tumbleweed Recreation Center that includes athletic classes for children. There are fitness centers, locker rooms and a variety of classes available for your child to take. 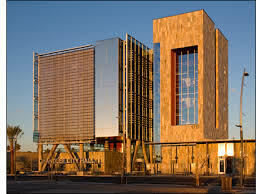 The library in Chandler is a suitable place to learn and research about any type of subject. They provide you with the resources and information for job searches, getting your children ready for preschool and kindergarten. 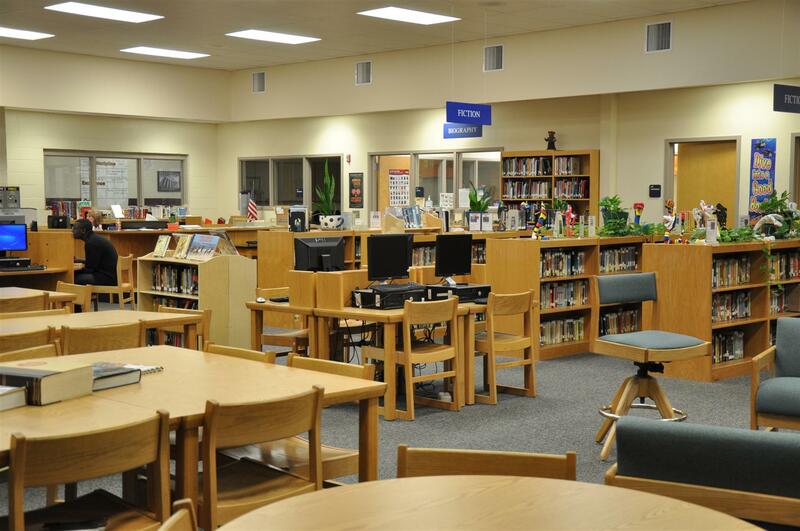 They have books, movies, music as well as adult learning and online learning resources. They have an exceptional education system with some well-established schools. They have public schools that include the Chandler Unified School District, the Gilber Public Schools and the Mesa Unified School Districts. They have private faith-based schools that include the Seton Catholic High School, Valley Christian High School and the Chandler Christian Academy. They have charter schools and trade schools that provide students with a quality education. The city of Chandler ensures the safety of their citizens and provides the city with public safety and health agencies. They have a reliable fire department that responds to emergencies throughout the area. They also have a dependable health and medical team that is available 24 hours 7 days a week to residents. Their police department that keeps the people in the city safe from harm. Their court system is available to serve the public and an emergency preparedness department that is ready for any type of disaster.They have many of the amenities that you would desire in a new home.